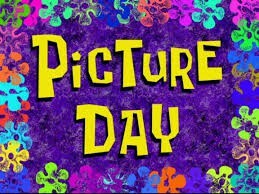 Tomorrow, Friday, March 8, 2019 is Spring Picture Day. Students are able to wear an outfit of their to school to take pictures. Our S.W.C.C. 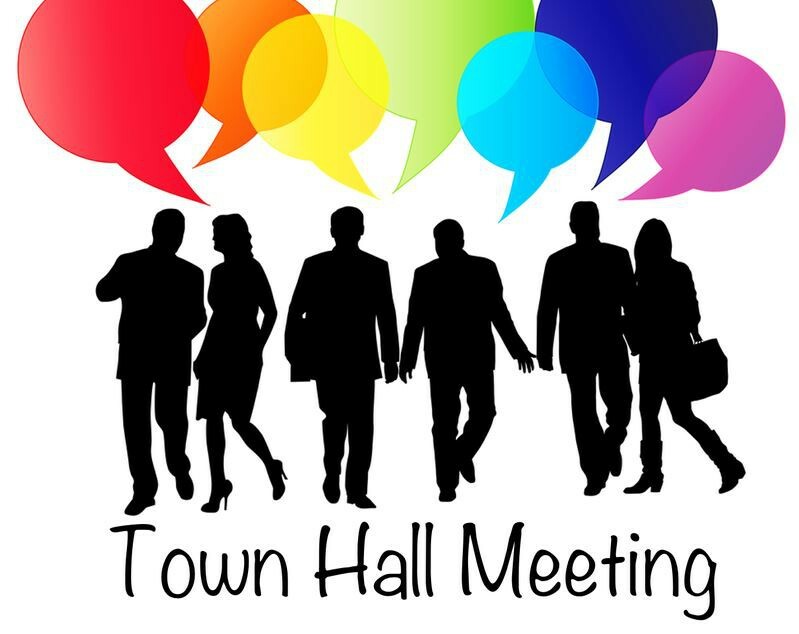 (School Wide Community Council) Town Hall Meeting is Thursday March 21, 2019 at 5:30 pm . Please come out and support. 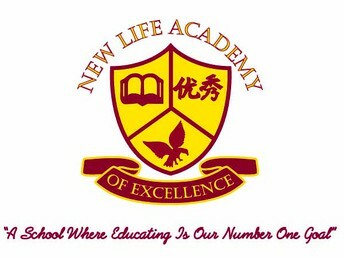 New Life Academy of Excellence will be closed on Friday, March 29, 2019. 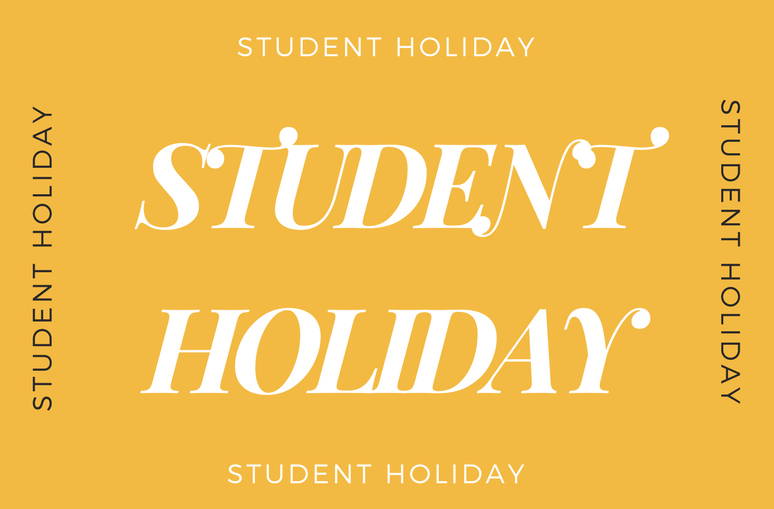 This is a student/teacher holiday. 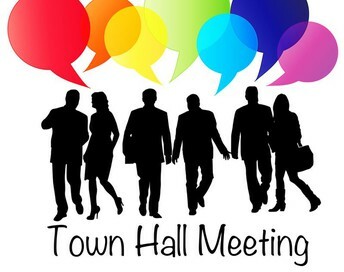 I am reaching out to you today to talk about something that has made the news in recent days and that understandably is causing concern for parents and others who care about children. I am talking about the Momo Challenge... which has been reported as an internet hoax but also as a social media phenomenon directed at children and young adults that features a frightening avatar who asks the child to perform various tasks, some that escalate to cause self-harm. I am not a "Momo" expert and do not know if this is real or not. However, I do know that the concern it is causing our children and parents is very real. 1. Regarding the Momo Challenge, specifically, tell them it's not real. Just like any urban legend or hoax, this concept can be quite frightening for young people. Talk to your child and help him or her to understand that Momo is not a real person and cannot directly harm them. Also, tell your child not to actively look for information about this as it may only cause them more distress. 2. 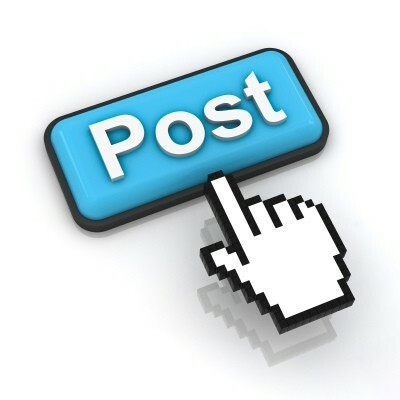 Be present when your child is online. 3. In addition to monitoring your child's online activity, it is important for you to talk to your child about their online actions. 4. Take advantage of device settings and parental controls to restrict the online content your child can access. 5. Talk to your child about peer pressure. Be sure they know that they should not do something they are not comfortable with... online or offline. 6. Report and block any online content that you deem to be inappropriate or harmful as soon as you come across it. This can help to prevent your child from viewing this content. 7. Be careful about sharing information about hoaxes... in many cases it is better to investigate and report concerns, rather than reposting them and spreading possible misinformation. As we know, not everything online is real and sharing it can cause additional worry for our children. As always, I thank you for your support of your children at home and for reaching out to us with concerns about issues that might have a negative impact on them. 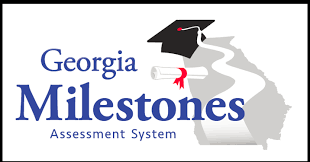 The Georgia Milestones is a comprehensive summative assessment program spanning grades 3 through high school. 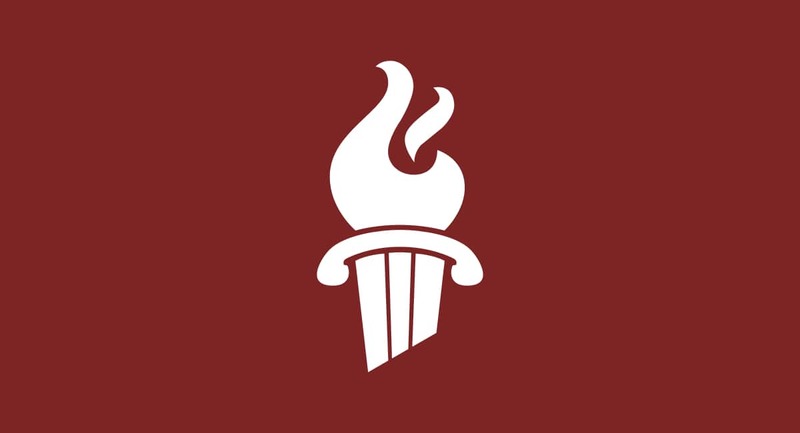 The Milestones measures how well students have learned the knowledge and skills outlined in the content standards in the core content areas of language arts, mathematics, science, and social studies. 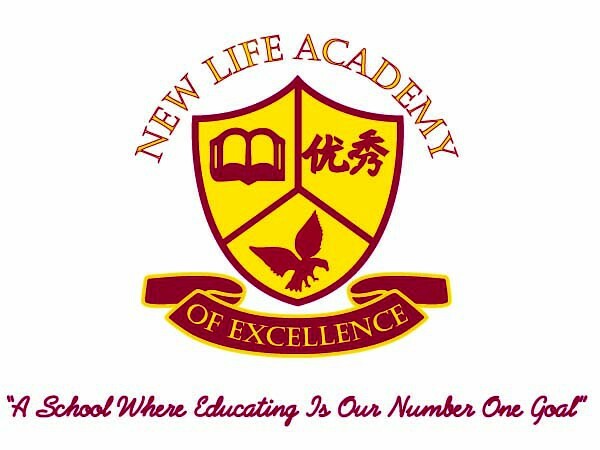 It is designed to provide information about student achievement and readiness to move on to the next level of learning. 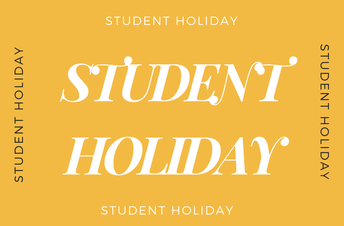 Click the links below for information for each grade level. Spring Pictures - Dress Your Best!